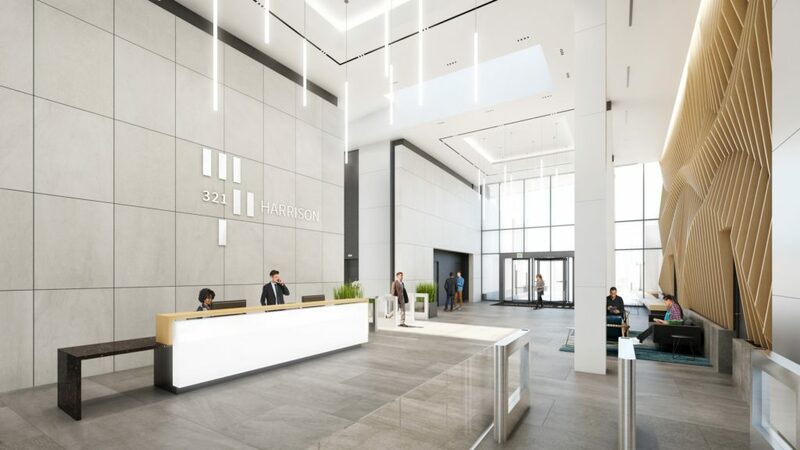 Construction of 321 Harrison is underway. 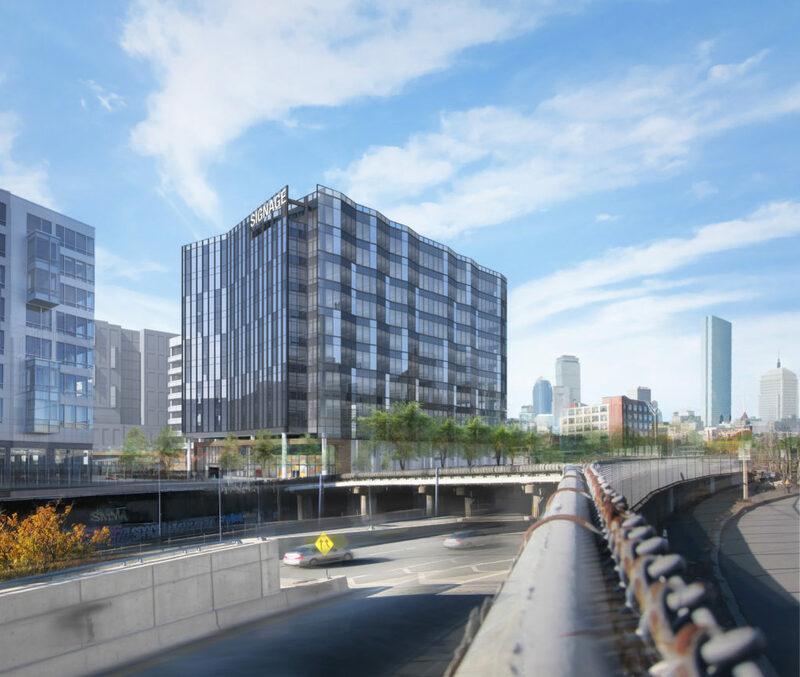 J&M Brown has begun the core & shell coordination for this new 232,000 office building in Boston, MA. Standing eight-story high, this new building sits on top of an existing three-story garage. 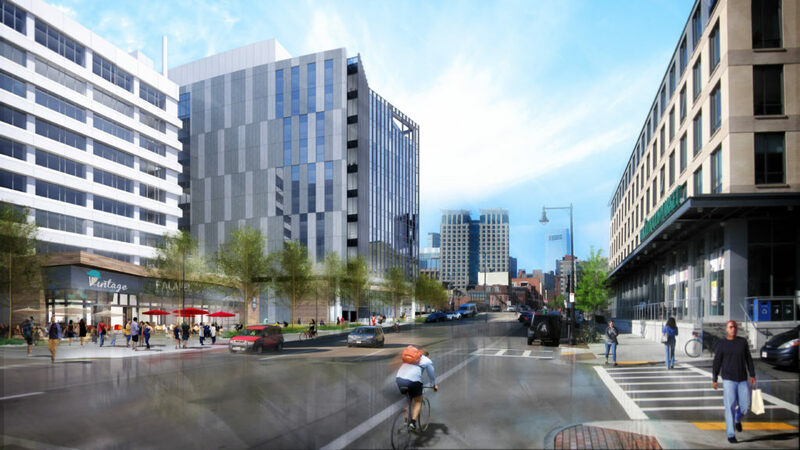 It will connect to 1000 Washington Street by having a shared lobby with added retail space and increased outdoor space.